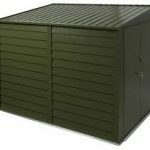 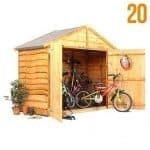 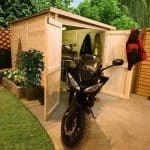 If you’re looking for high security then this is a fantastic product as it is the only motorcycle garage which has certificates of level 1 and level 2 from the Loss Prevention Certification Board and has also been awarded the Secured by Design mark which is a police preferred specification. It has a heavy duty ground anchor and a chain with padlock so you will be protected from thieves. 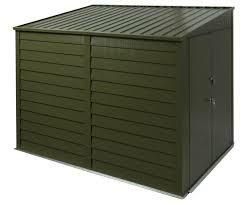 It also has a 25 year guarantee against corrosion. 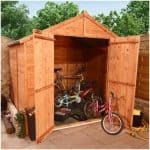 So if you want safety for your bikes – this is the right product for you.